Here’s a new picture of Tom posted by Meaghan on her instastories. 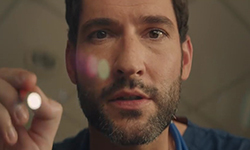 This entry was posted in Tom Ellis and tagged Pictures, Tom Ellis on December 19, 2018 by About Tom Ellis. Click here for more information on the conventions and past conventions. and on Netflix in most/all countries soon after. 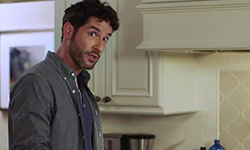 About Tom Ellis is an unofficial fansite About Tom Ellis and in no way affiliated with Tom Ellis. There is no copyright infringement intended on this blog. If you are the original owner of any media used and would like it removed, we will be happy to do so, please contact us. 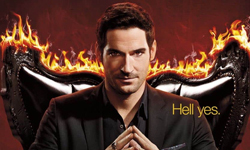 All original content on this site, including any manipulations or enhancements, is the sole copyright of About Tom Ellis™. Any unauthorised use is prohibited.